The total cost of the migrant crisis for Sweden has been estimated to be as high as 14 times the military budget by Stockholm University associate professor Jan Tullberg. 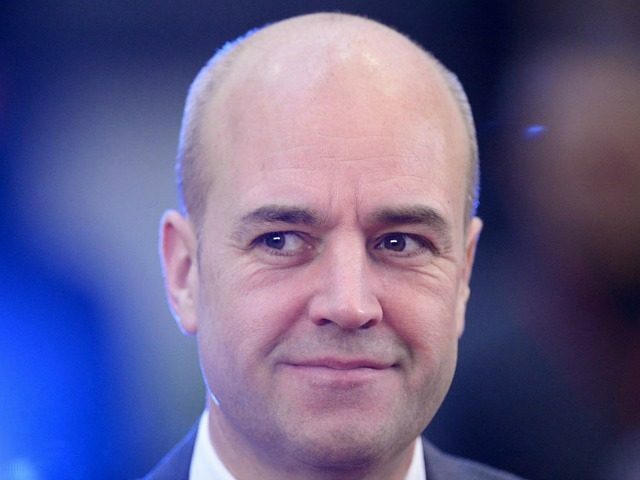 The former prime minister also criticised the change in the migrant policy of the current government, claiming they were doing so out of fear of the rise of the anti-mass migration Sweden Democrats. Earlier this week, the leader of the Sweden Democrats Jimmie Åkesson slammed the Swedish Migration Board, saying they should be more focused on deporting illegals and accused employees of engaging in activism. “I said in my speech yesterday that we do not need more asylum immigration, we need rather a net return. That is, many of those who have come here and do not need protection, who have no obvious reason to stay here and live on Swedish taxes, they will return to the country they came from,” he said.